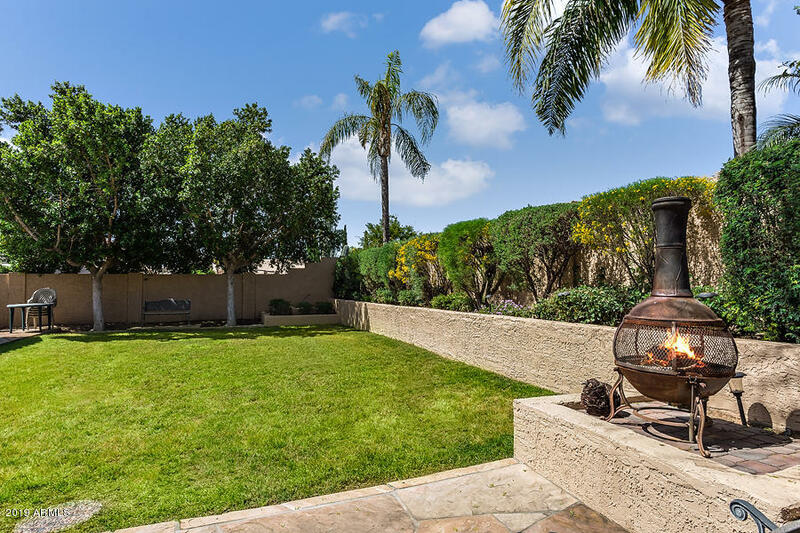 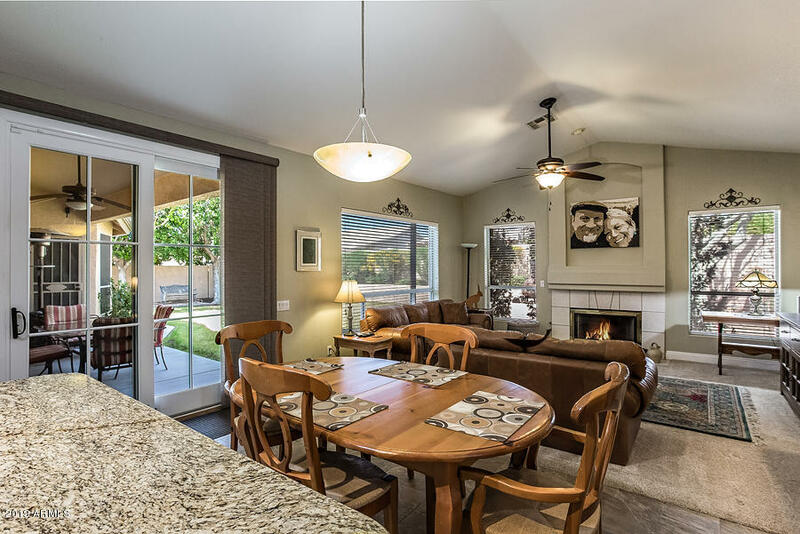 Beautifully remodeled home in fabulous Hillcrest. 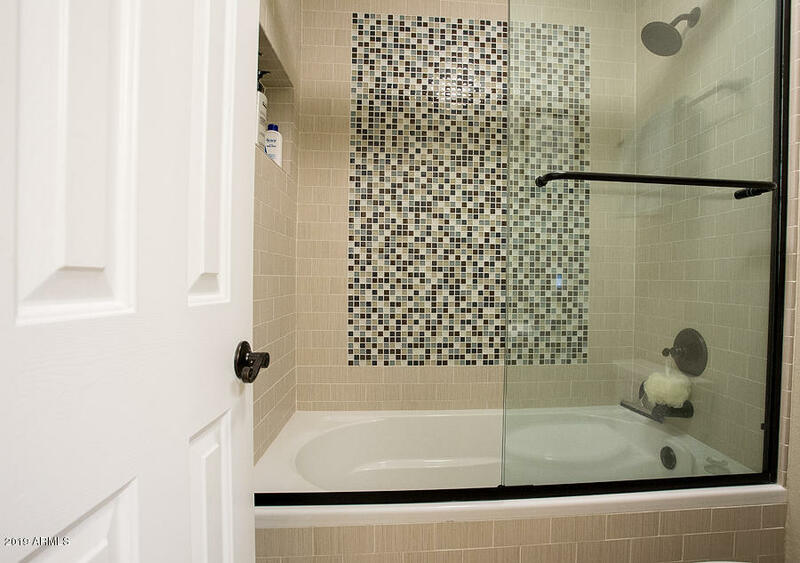 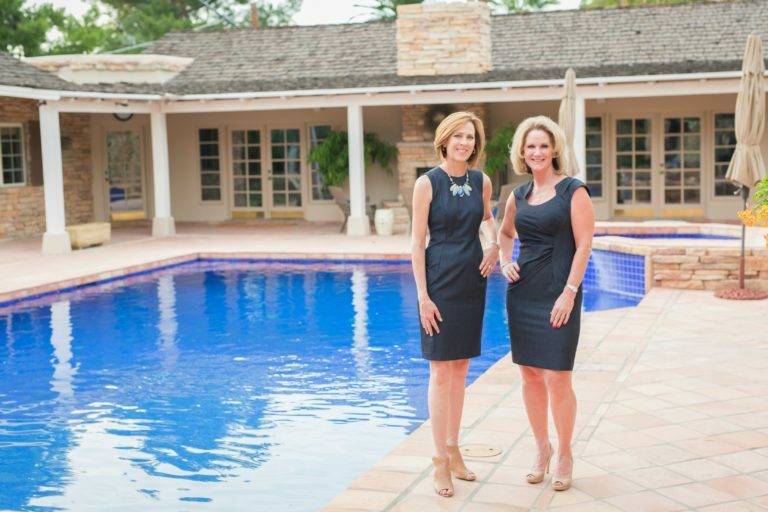 Owners spared no expense when they remodeled in 2014/2015. 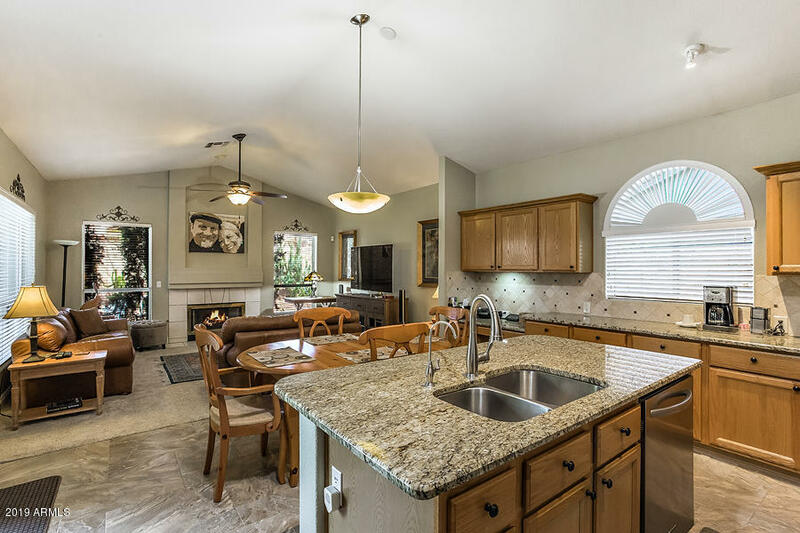 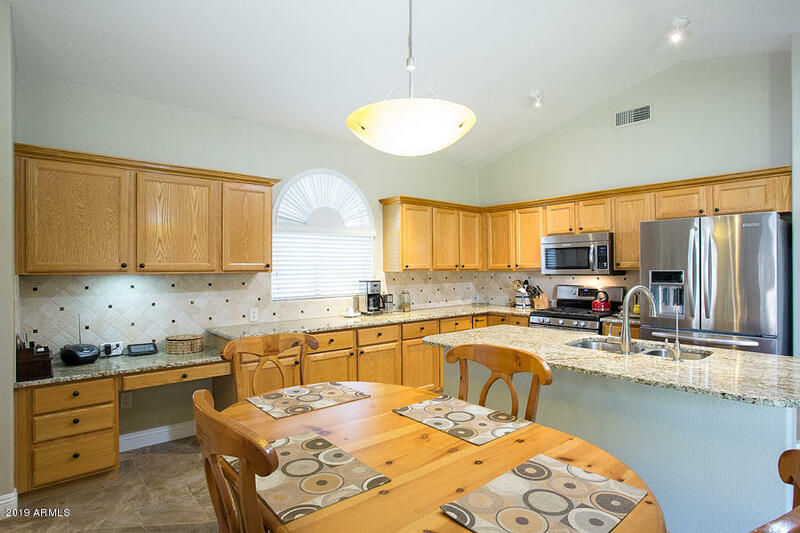 Updates includ kitchen revamp – granite counters, custom backsplash, SS appliances & custom pullouts. 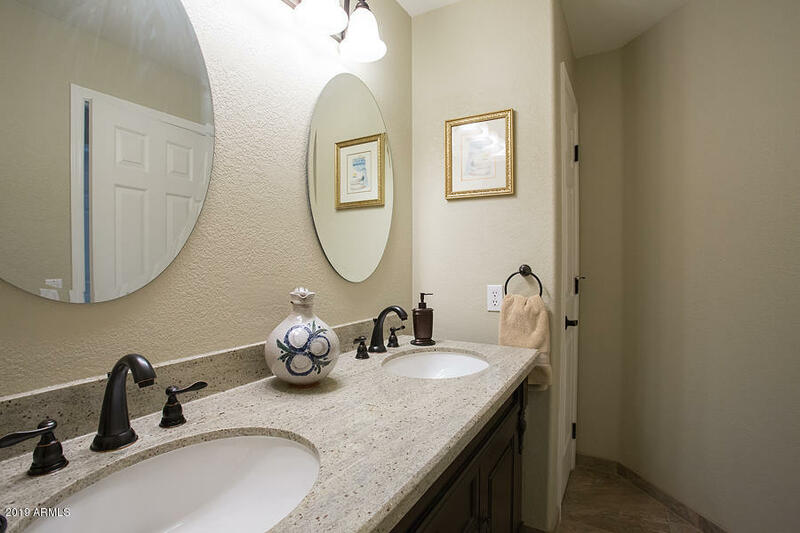 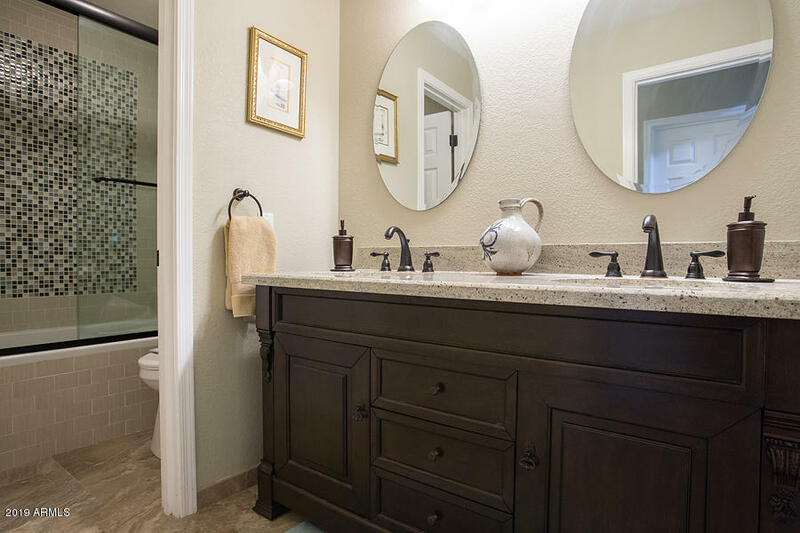 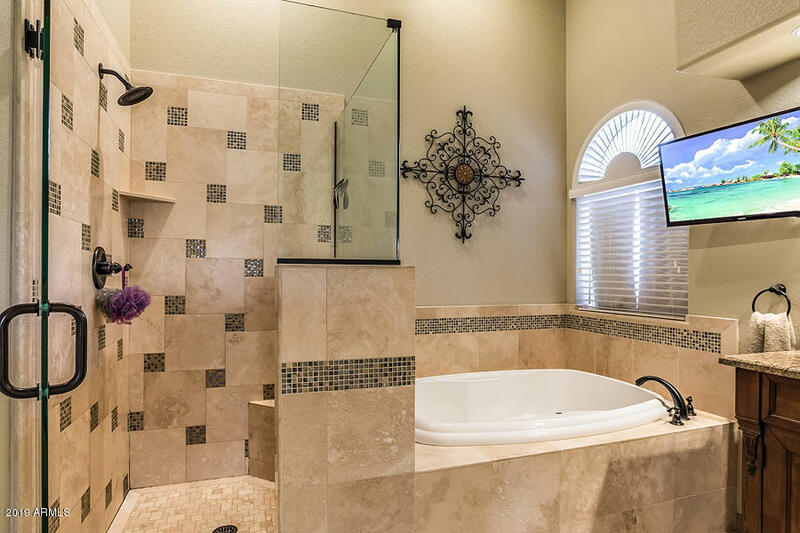 Bathrooms updated with all new vanities, shower/tub surround w/ custom tile work & oil rubbed bronze fixtures. 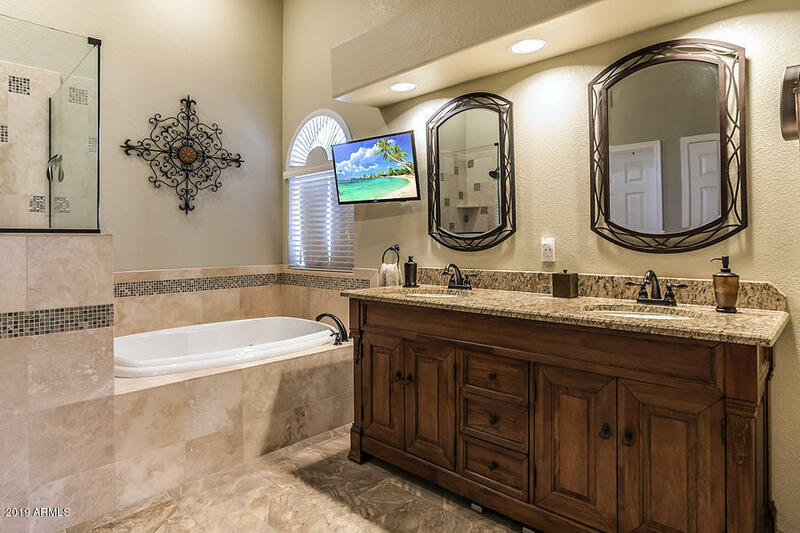 MB has a soaking tub & TV for relaxing. 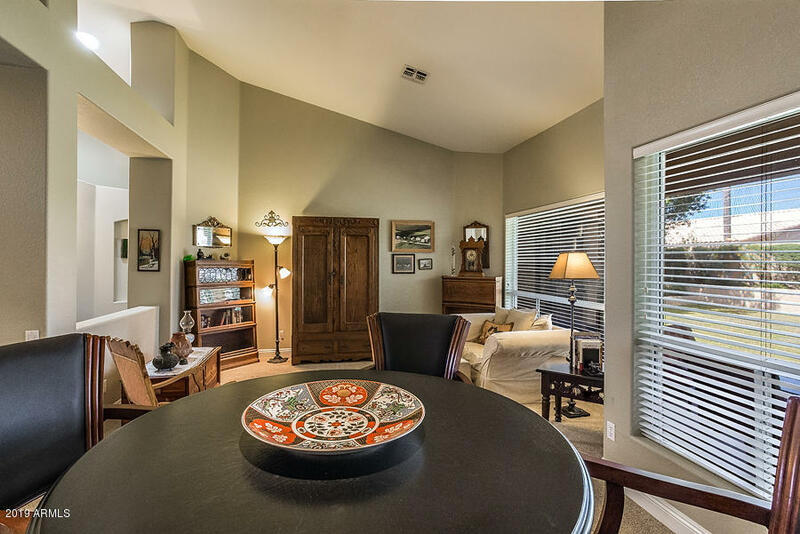 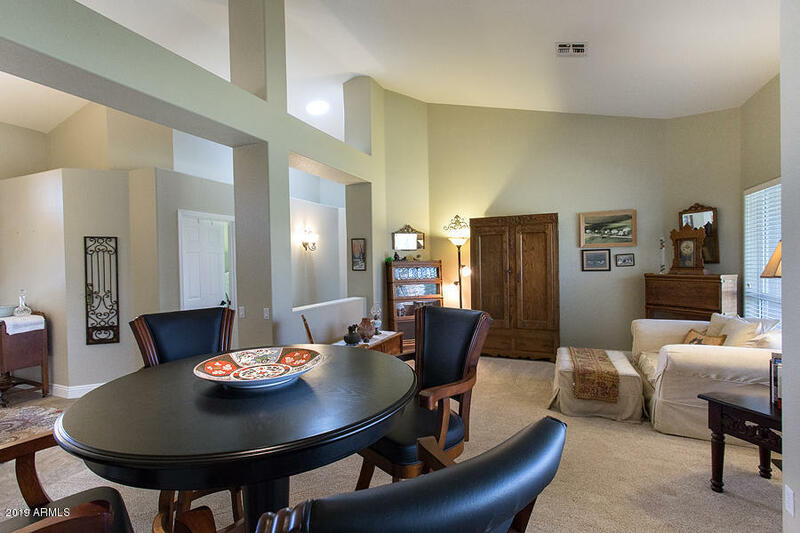 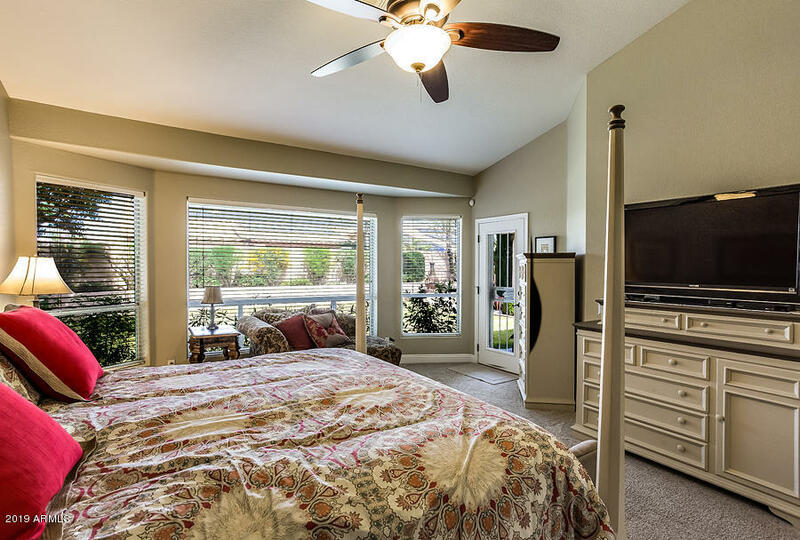 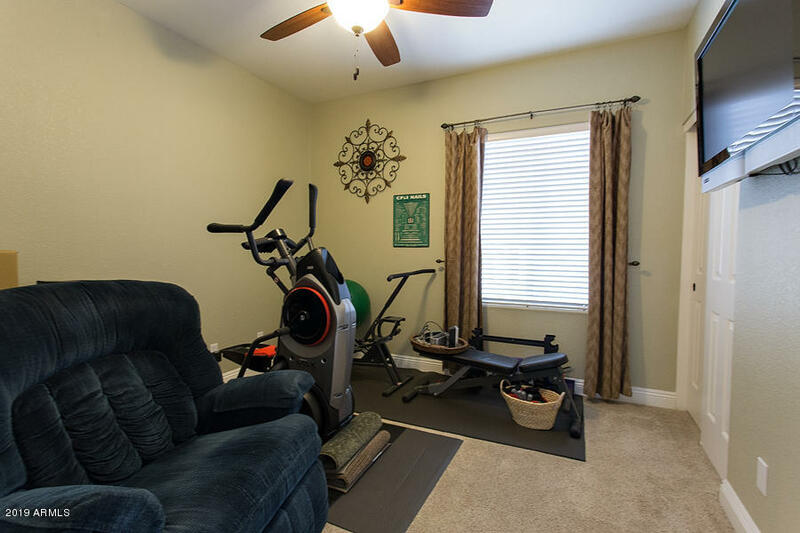 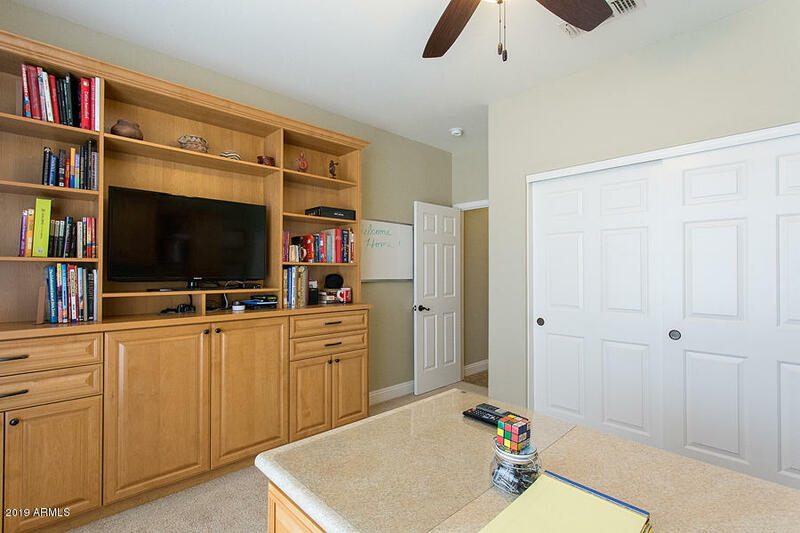 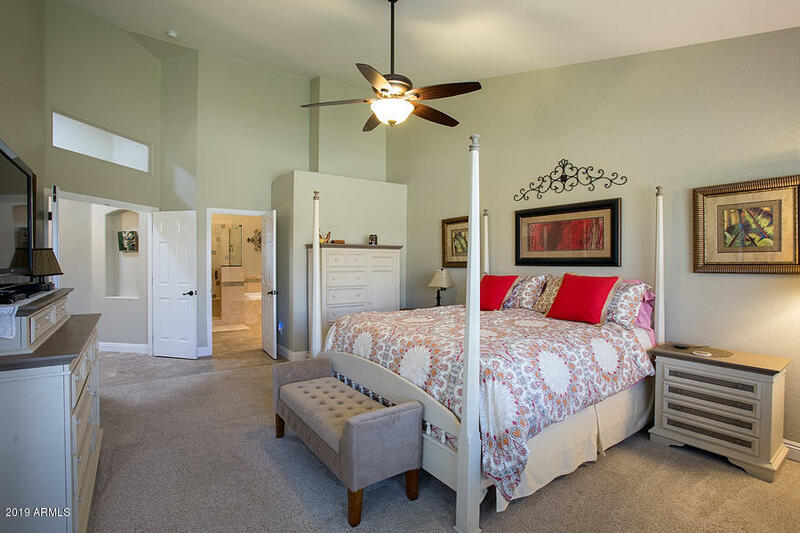 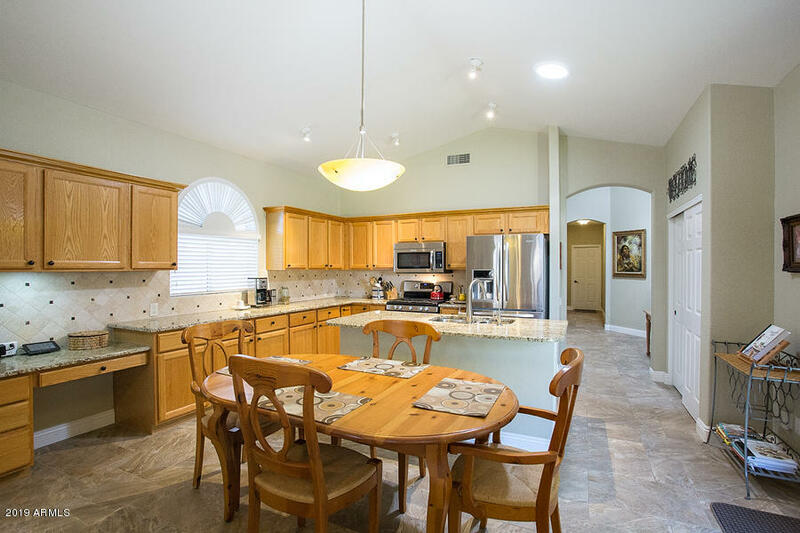 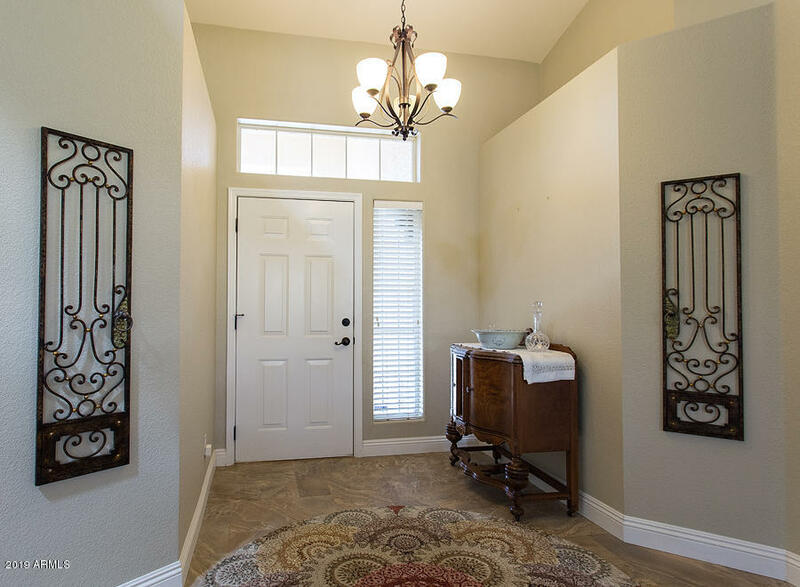 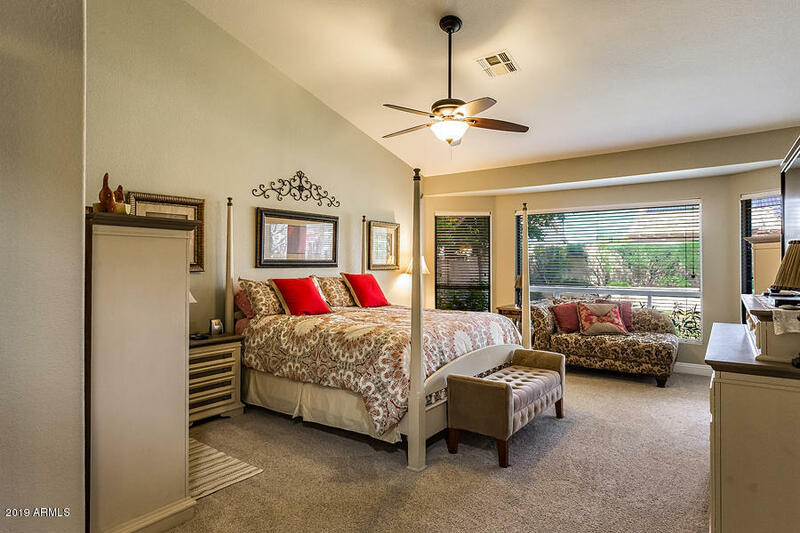 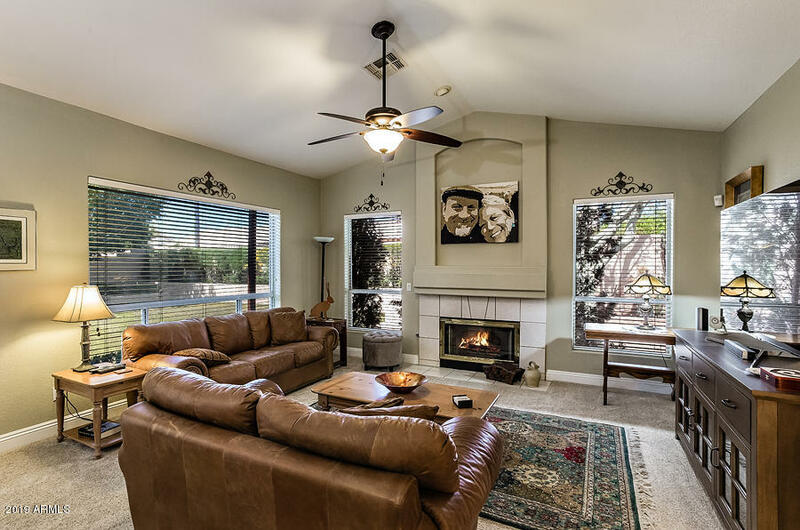 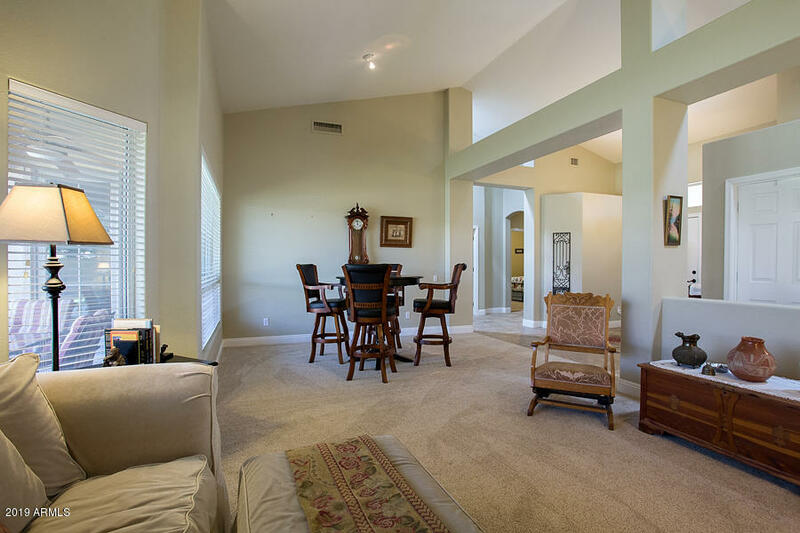 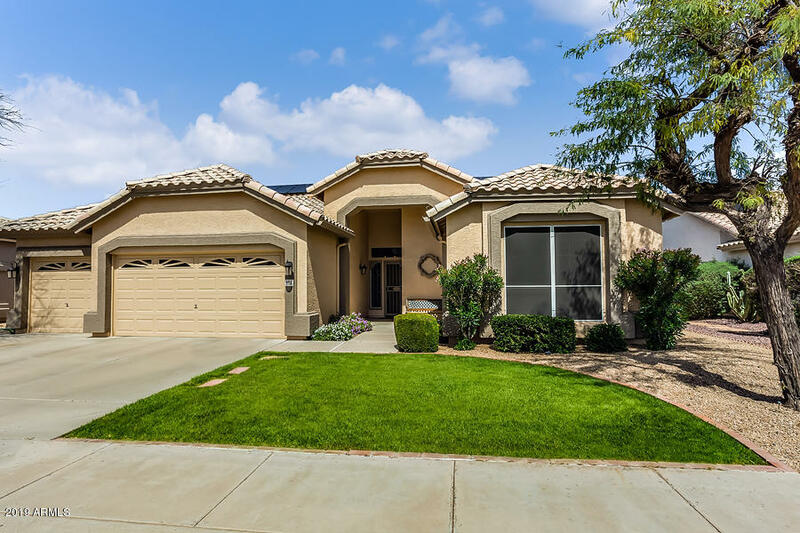 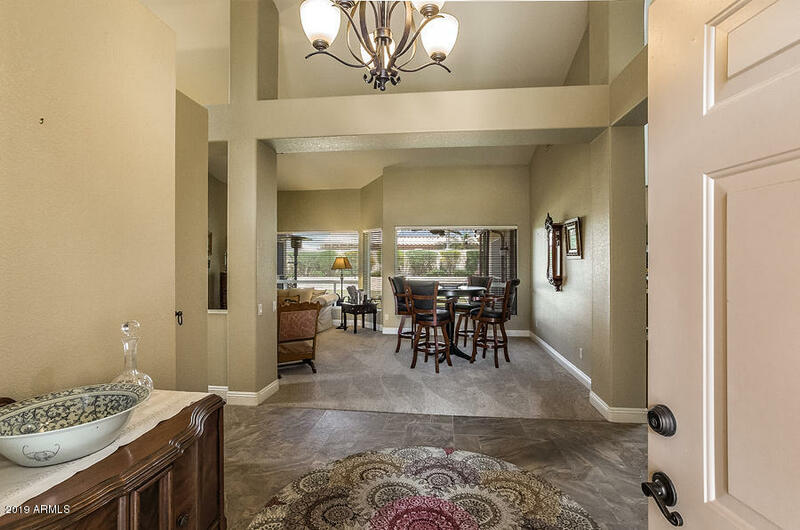 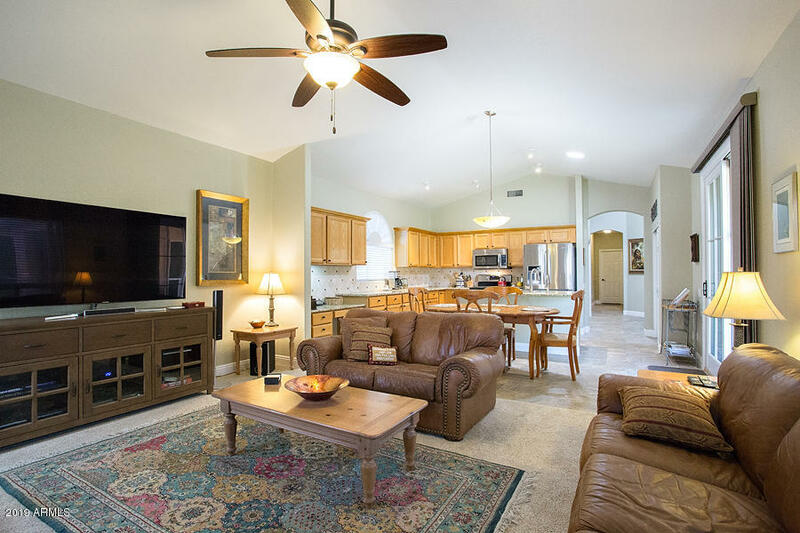 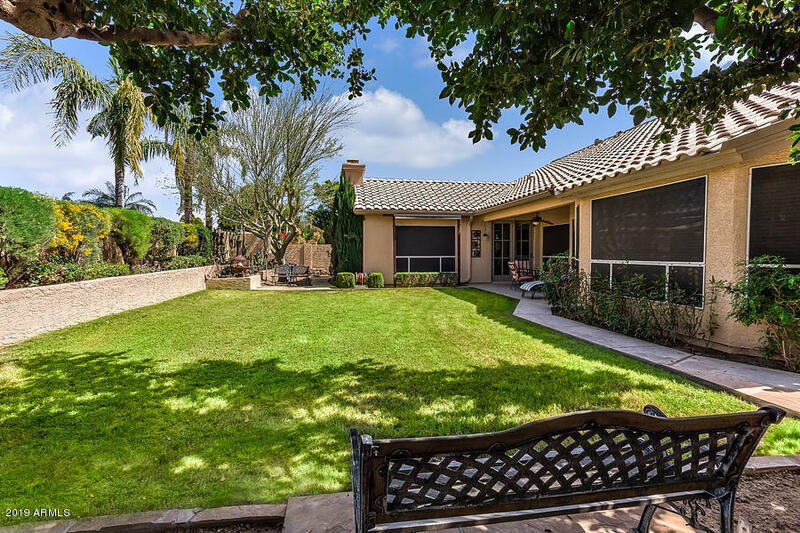 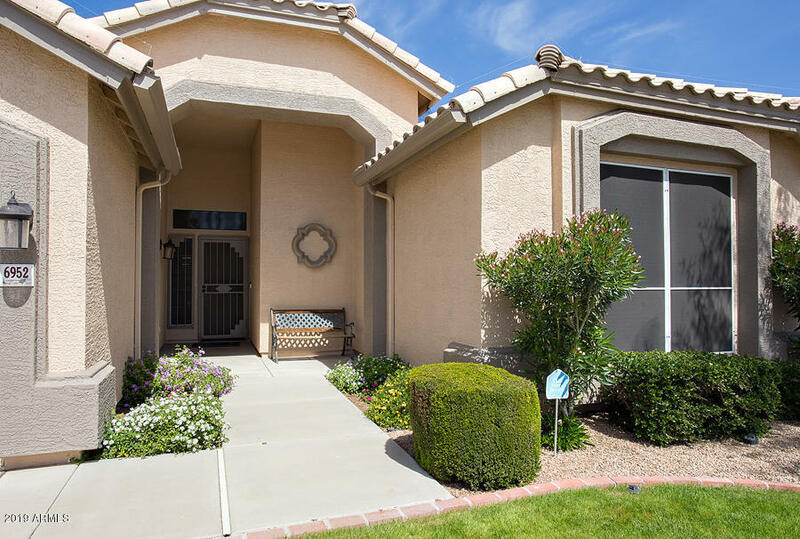 Master is spacious w/ sitting area, Classy Closets, wall of windows & door out to patio. 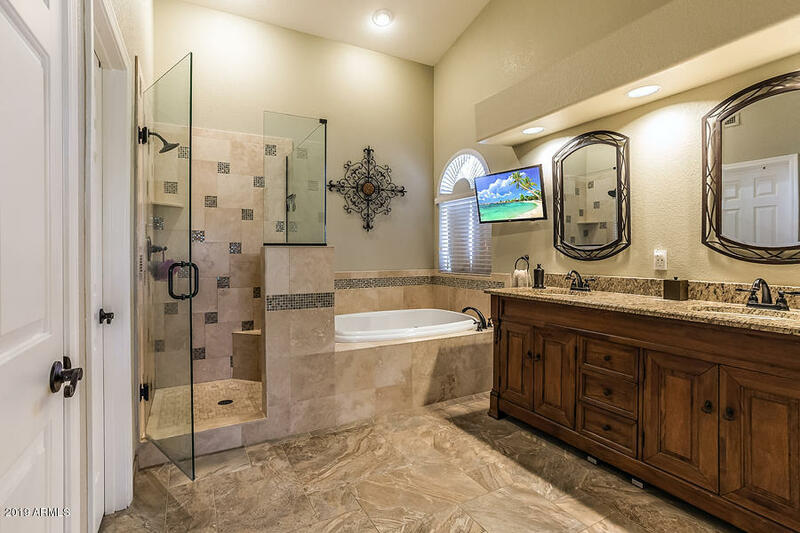 Gorgeous porcelain tile t/o. 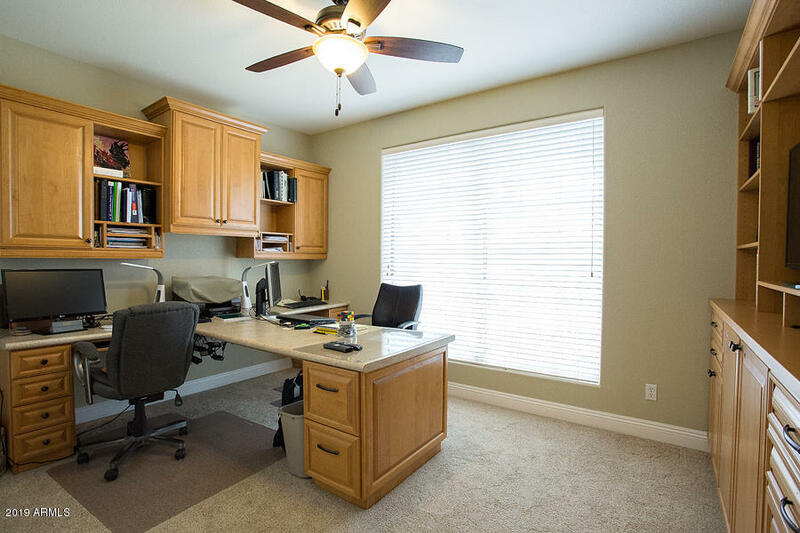 Office has built-in cabinets & 2 work stations. 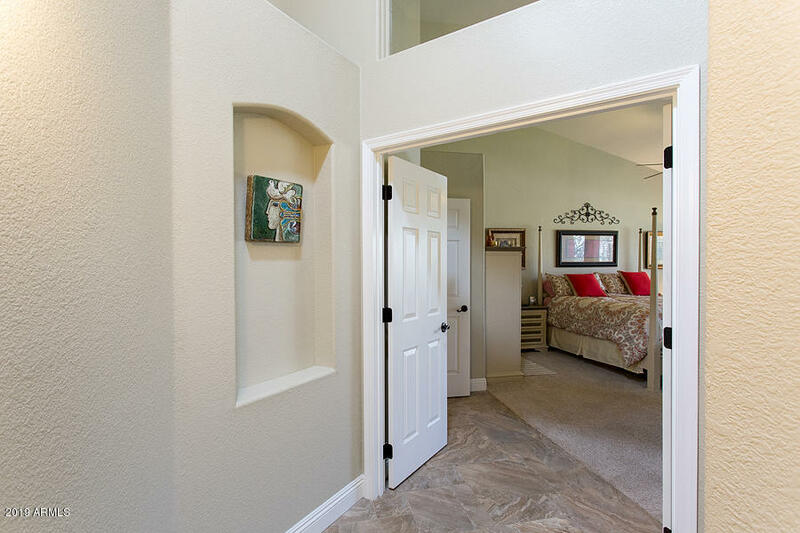 All door hardware was updated w/ oil rubbed bronze & baseboards were replaced w/ custom 5” base. 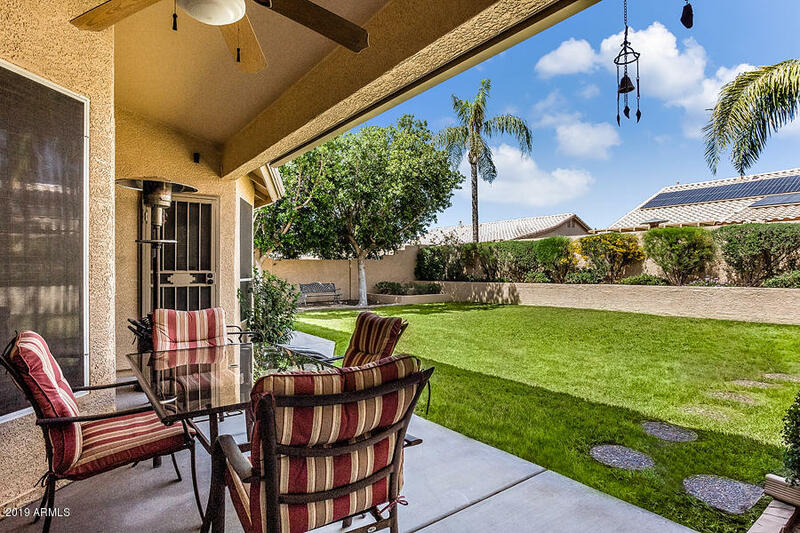 Stunning patio/backyard. 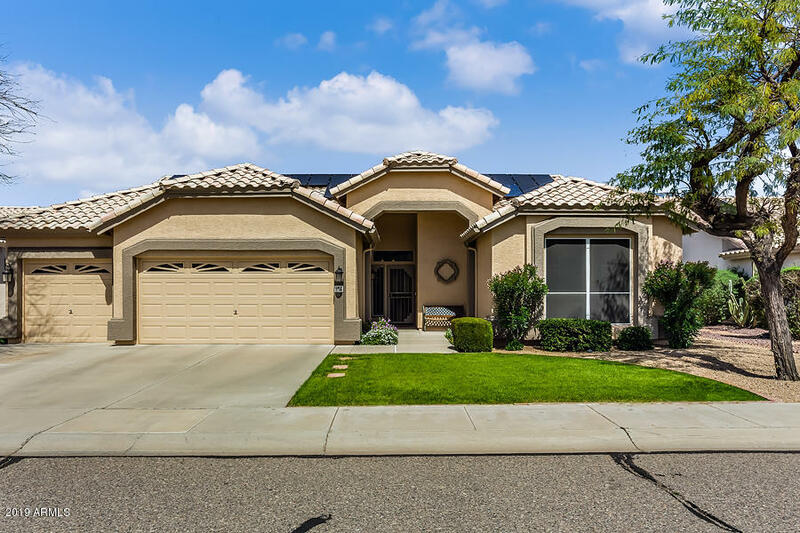 Solar is owned & great for lower bills. 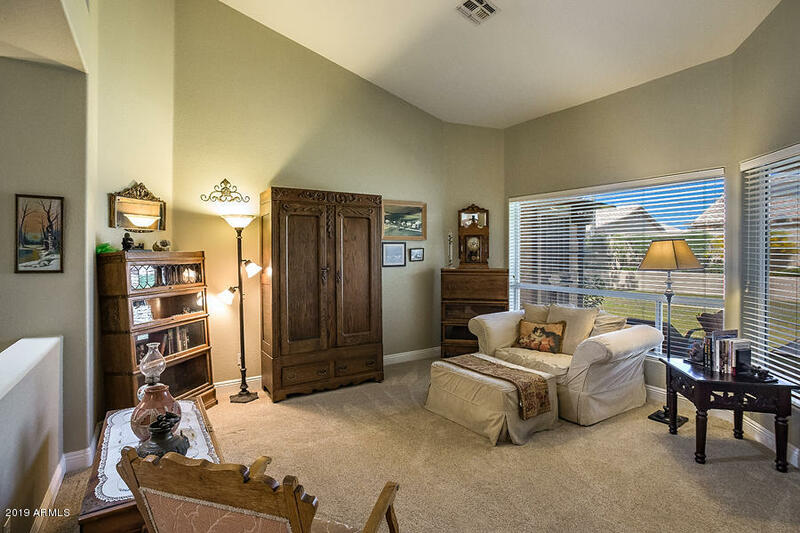 Solar tubes add lots of natural light. 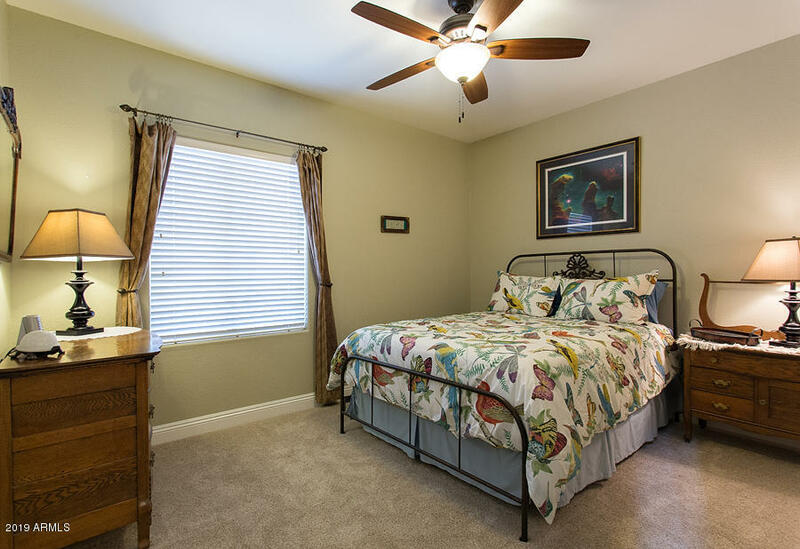 Community has bike paths, a park and is close to Mountain Preserve.